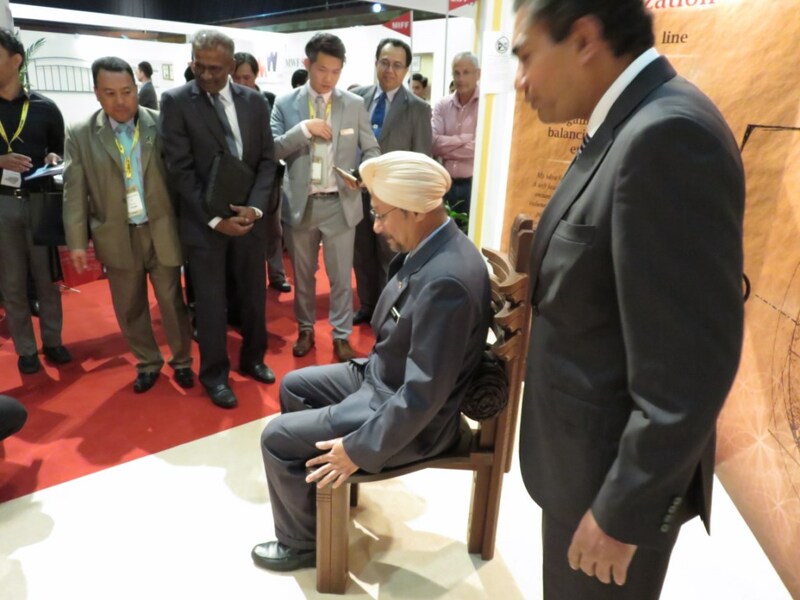 In the beginning of March 2015 was held the annual fair MIFF – Malaysian International Furniture Fair for design furniture, Kuala Lumpur, Malaysia. 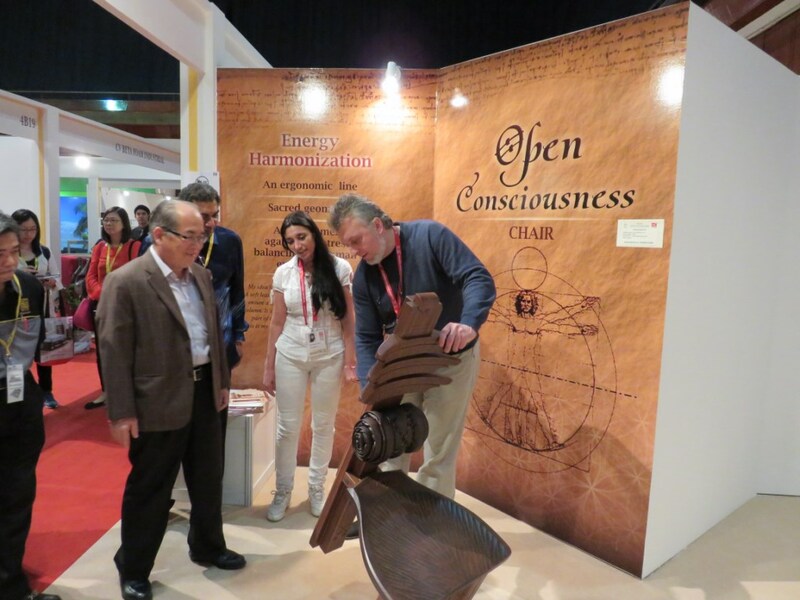 I took participation in MIFF 2015 and presented the OPEN CONSCIOUSNESS CHAIR and THE WAND. They provoked very big interest just from the opening of MIFF like pieces of art made for a first time in the world. 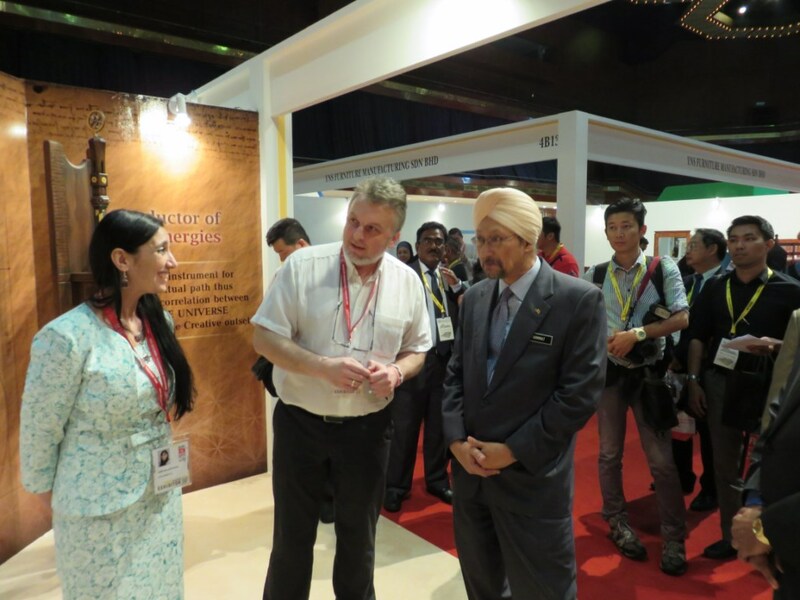 The Ministry of Economic opened the fair and visited our booth in the first day of it. 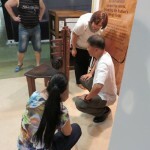 Our booth was visited of the Ministry of Agriculture in the last day too. 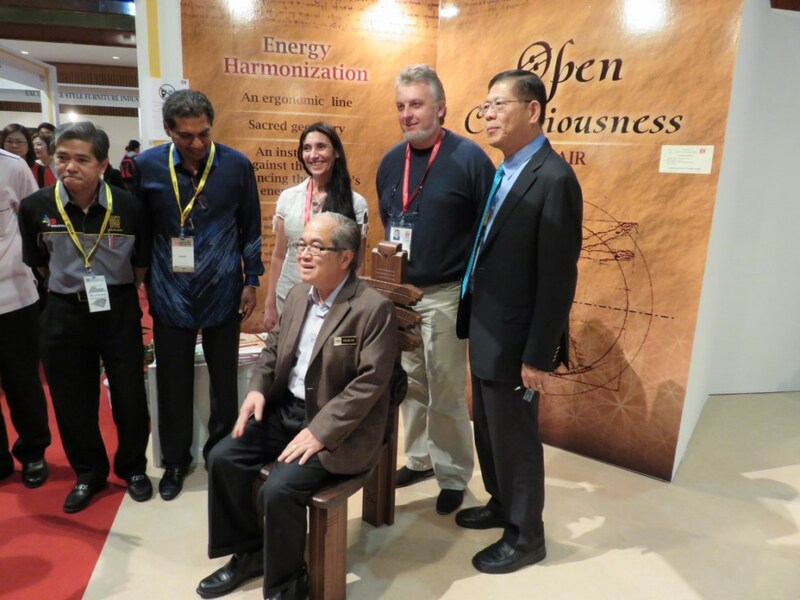 The President of Malaysian Academy of Energy Medicine and one of the teachers of crystal therapy gave us higher valuation for our exhibits – harmonizers (balancing Energy). 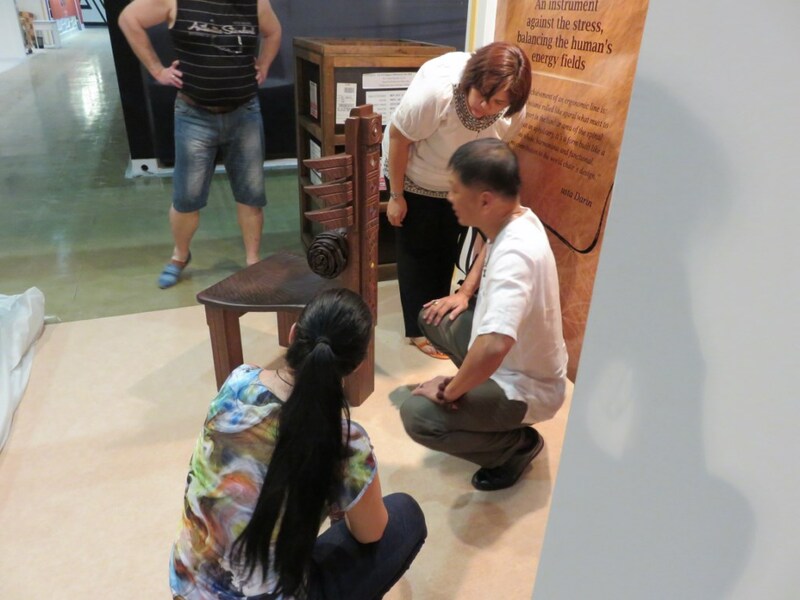 They expressed satisfaction and amazement because they were trying to make something like our harmonizers and see them made. 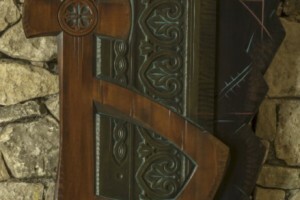 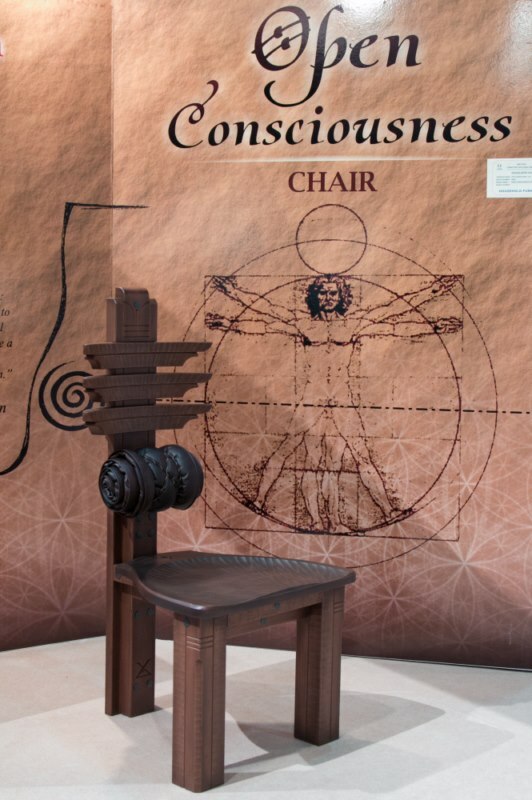 And more important – these harmonizers – the OPEN CONSCIOUSNESS CHAIR and THE WAND – work. 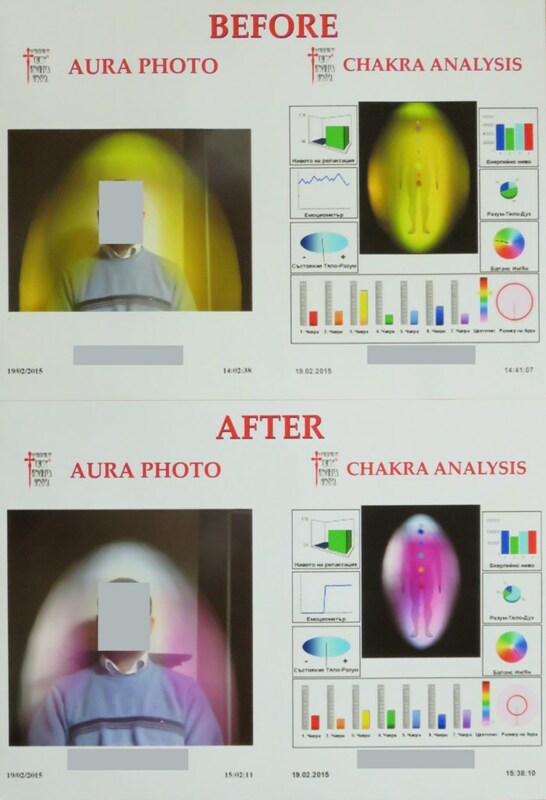 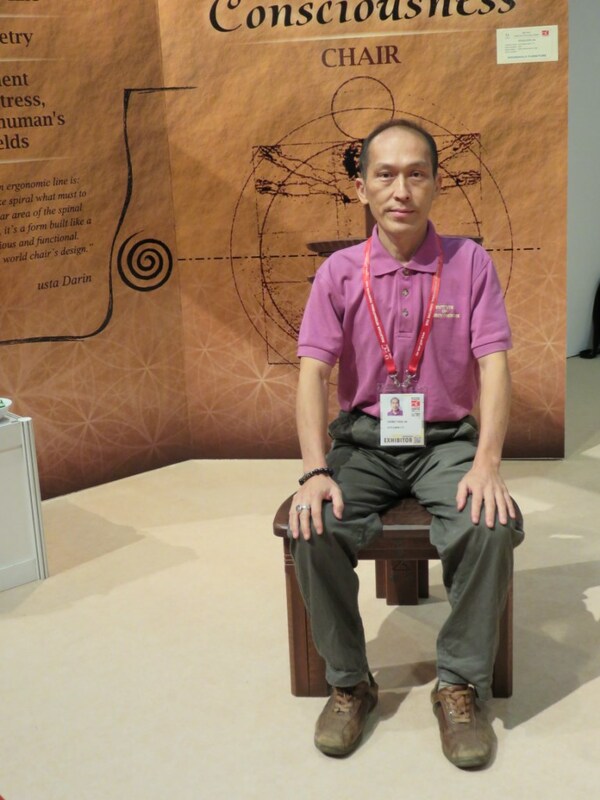 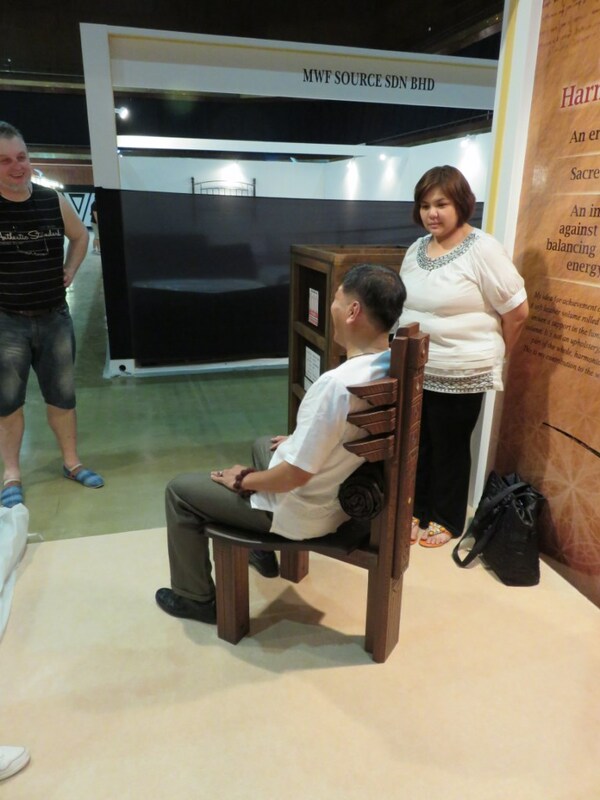 “Just sit down on the chair and it begins to cure” – says the President of Malaysian Academy of Energy Medicine. 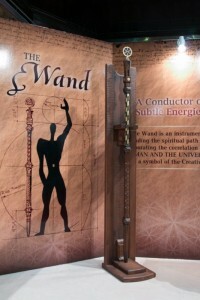 The Wand is a fruit of the knowledge, bequeathed of the old masters to usta Darin. 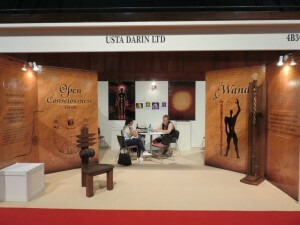 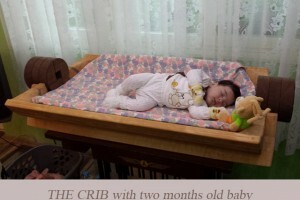 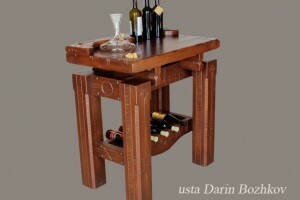 The Wand is a result of twenty five years personal experience of usta Darin. 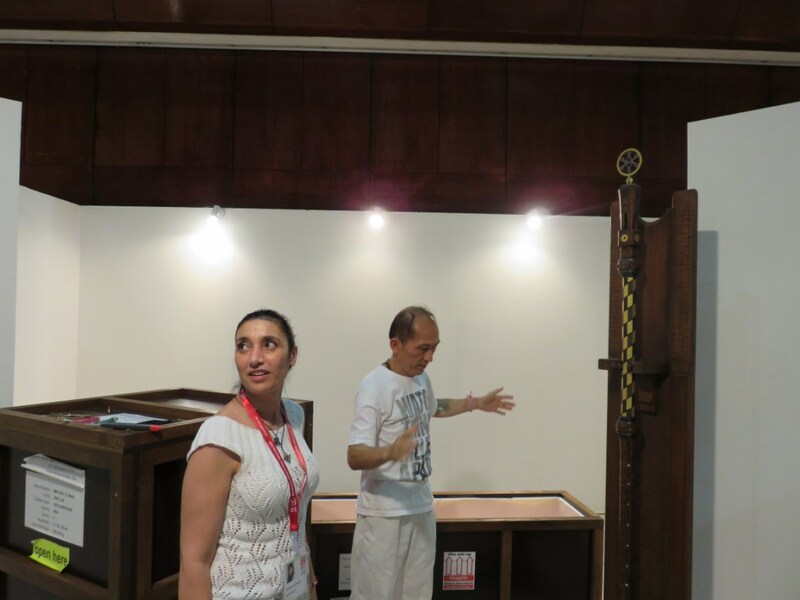 He is a nearest to the operative masters masons of The Tryavna school (Bulgaria) and the only prize winner of the title usta (a best master) and the master`s red waistband in Bulgaria. For a first time The Wand was introduce like ENERGY HARMONIZER in Malaysian International Furniture Fair – MIFF 2015 in Kuala Lumpur. 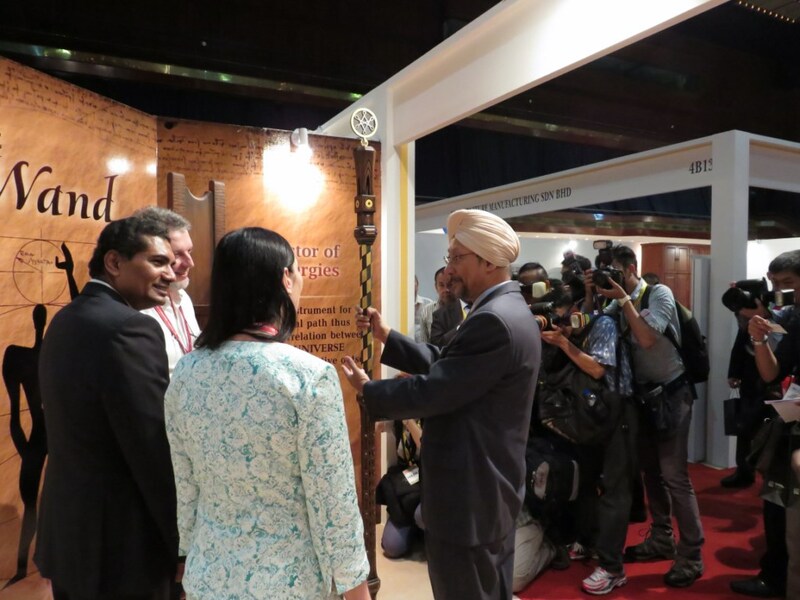 The President of Malaysian Academy for Energy Medicine, Mr. Yogi Tan, gave very high praise to The Wand. 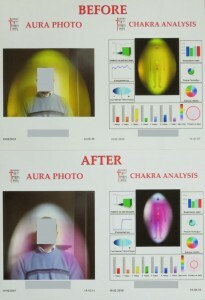 Mr. Tan said The Wand is with very powerful radiation and it can be energy harmonizer for a whole building. 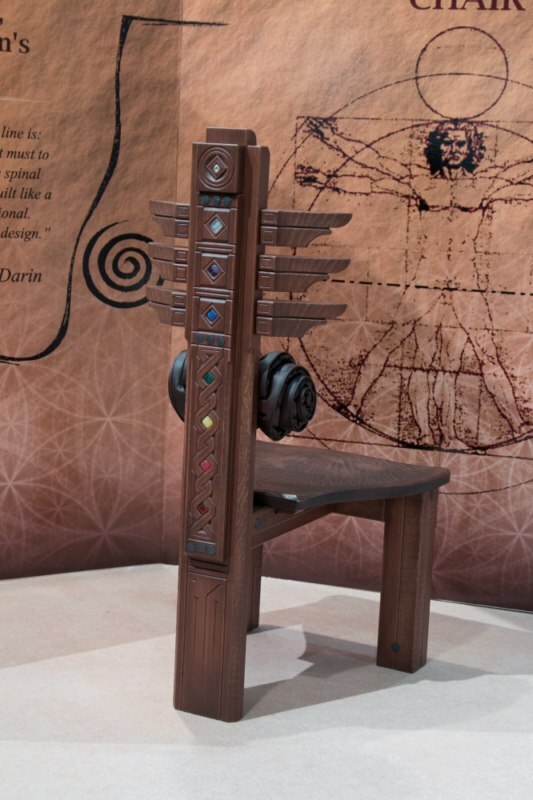 Sacred geometry, symbols, sacred wood, semiprecious stones responding to the energy centers in the human body, string resounding with the frequency of vibration of the Earth. 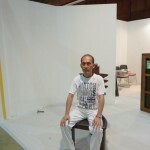 All of these premises the strong connection with the Earth and the fine Space energies far of the nature, namely in the life surroundings like a office, home or a temple. 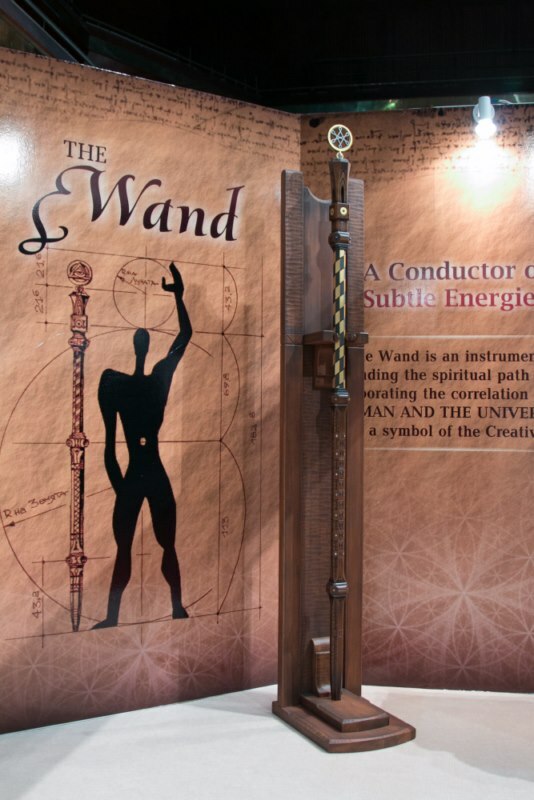 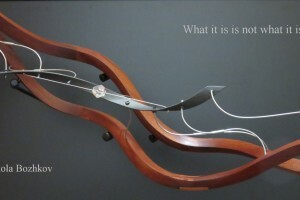 The Wand harmonizes the life surroundings and the people there! 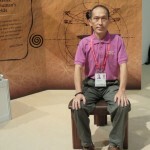 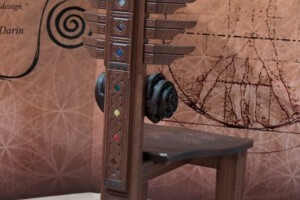 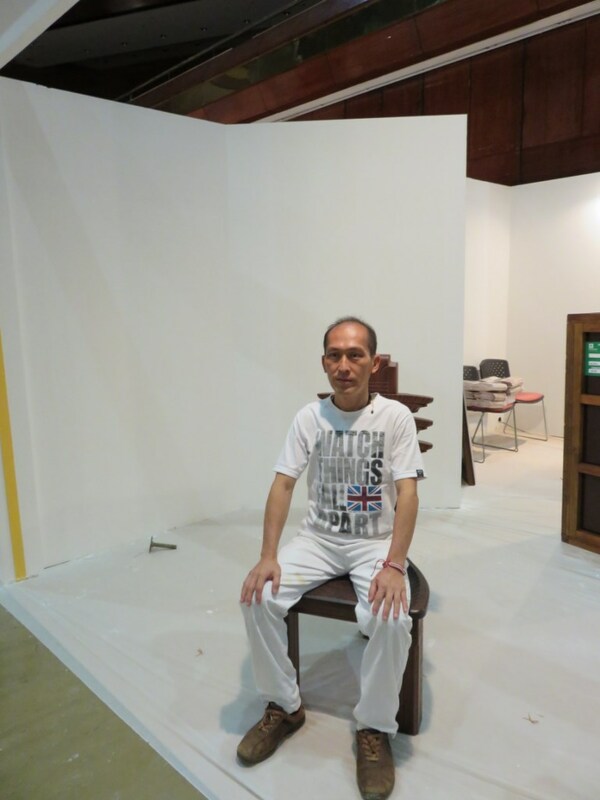 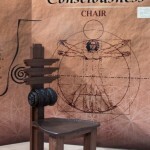 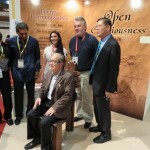 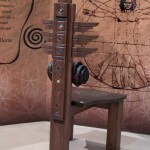 It was presented the energy harmonizer – OPEN CONSCIOUSNESS CHAIR in the same exhibition.